Facelift surgery is individualized for each patient. 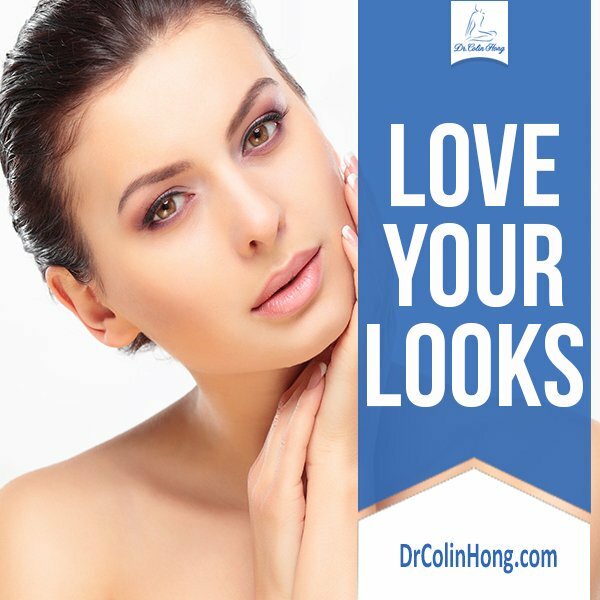 The best candidates for facelift surgery have a face and neck line beginning to sag, but whose skin has elasticity and whose bone structure is well defined. Every surgical procedure involves a certain amount of risk and it is important that you understand these risks and the possible complications associated with them. In addition, every procedure has limitations. An individual’s choice to undergo a surgical procedure is based on the comparison of the risk to potential benefit. 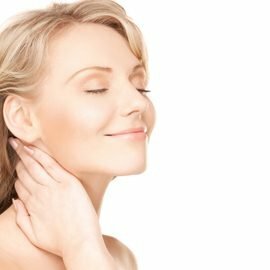 Although the majority of patients do not experience these complications, you should discuss each of them with your plastic surgeon to make sure you understand all possible consequences of facelift surgery (rhytidectomy). Hair Loss: Hair loss may occur in areas of the face where the skin was elevated during surgery. The occurrence of this is not predictable. Nerve Injury: Motor and sensory nerves may be injured during a facelift operation. Weakness or loss of facial movements may occur after facelift surgery. Nerve injuries may cause temporary or permanent loss of facial movements and feeling. Such injuries may improve over time. Injury to sensory nerves of the face, neck and ear regions may cause temporary or more rarely permanent numbness. Painful nerve scarring is very rare. Fibrin sealants which are produced from heat-treated human blood components to inactivate virus transmission are used to hold tissue layers together at surgery and to diminish post-operative bruising following a rhytidectomy. This product has been carefully produced from screened donor blood plasma for hepatitis, syphilis, and human immunodeficiency virus (HIV). These products have been used safely for many years as sealants in cardiovascular and general surgery. This product is thought to be of help in diminishing surgical bleeding and by adhering layers of tissue together. 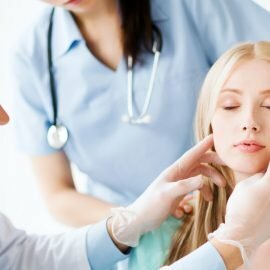 Previous Surgical Scars: The presence of surgical scars from previous facial surgery may limit the amount of skin tightening that can be produced.